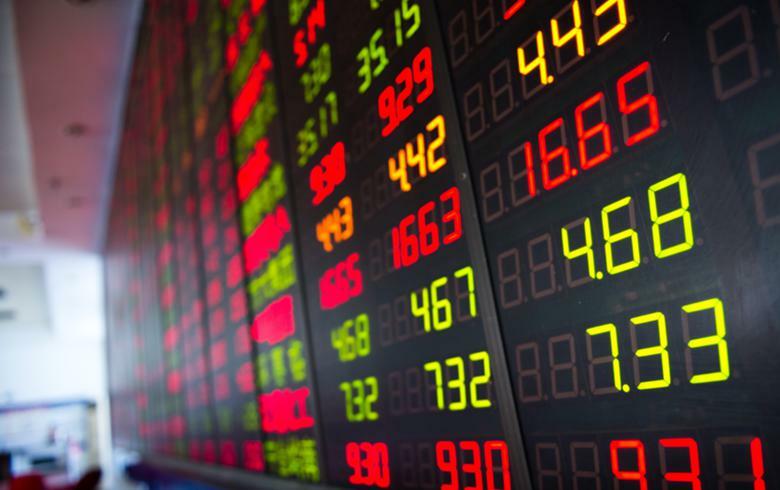 SOFIA (Bulgaria), October 10 (SeeNews) - The blue-chip SOFIX index of the Bulgarian Stock Exchange gained 0.05% to 617.42 points on Wednesday, after it ended the preceding trading session at its lowest value since March 6, 2017. The rise of SOFIX was supported by a 3.28% increase in the share price of Holding Varna [BUL:5V2], which closed at 37.8 levs, after four deals for only 70 shares. Central Cooperative Bank (CCB) [BUL:4CF] continued its decline, posting the second sharpest drop in share price for a second consecutive session, losing 1.73% to 1.705 levs. CCB shares dropped 1.42% in the preceding session, when First Investment Bank [BUL:5F4] was the top decliner. Earlier on Wednesday, local media outlet Mediapool reported that the European Central Bank will check six Bulgarian lenders as part of its cooperation with the country under the Single Supervisory Mechanism. The ECB will check Bulgaria's four largest lenders by assets - UniCredit Bulbank, DSK Bank, United Bulgarian Bank and First Investment Bank, as well as two other lenders, Mediapool reported, citing its own sources. Central Cooperative Bank is Bulgaria's eight largest lender by assets, according to central bank data. Compensatory instruments contributed a large chunk of trading turnover on Wednesday. Trading in the instruments generated turnover of 134,662 levs, while total regulated market turnover amounted to 357,153 levs ($210,570/182,610 euro). The wider BGBX40 index, which tracks the 40 most traded shares on the Sofia bourse, edged up 0.04% to 120.78 points on Wednesday, supported by a 5.47% rise in the share price of aluminium products manufacturer Alcomet [BUL:6AM]. The BGREIT index, which tracks the performance of real estate investment trusts (REITs), gained 0.20% to 117.88 points, solely on the back of a 1% increase in Advance Terrafund REIT [BUL:6A6] shares. The BGTR30 index, in which companies with a free float of at least 10% have equal weight, rose 0.20% to 515.42 points.